KSDS Baby Rhythm and Movement Class this May! Join us for a Baby Rhythm and Movement Class! 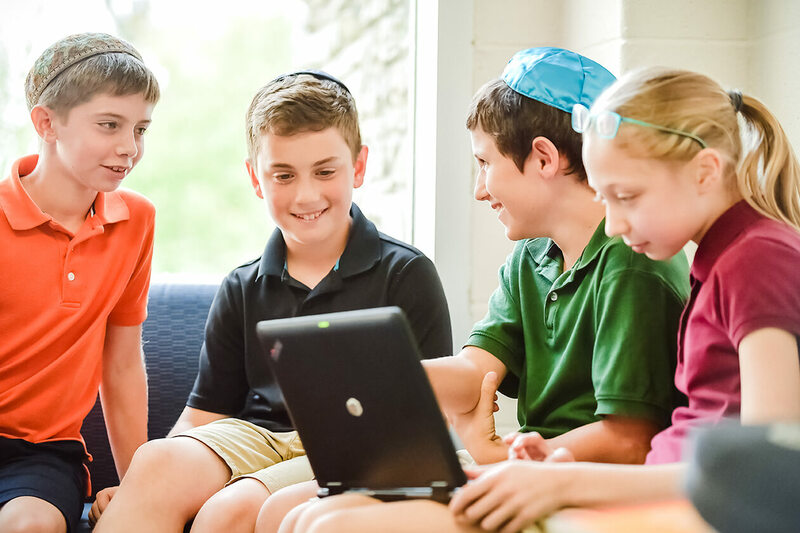 Hosted by Krieger Schechter Day School and taught by Nila Mechali Berger, this four-week class is a true introduction to dance! Young dancers will learn creative movement, rhythm, self-expression and fundamental dance tools by using fun props, age appropriate music and positive reinforcement. 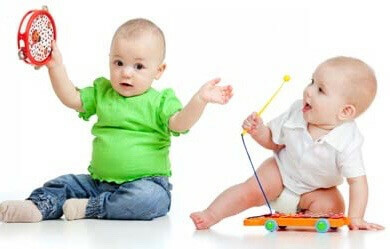 This class is … Continue reading KSDS Baby Rhythm and Movement Class this May! KSDS Community Spurs Prime Day Campaign Success! 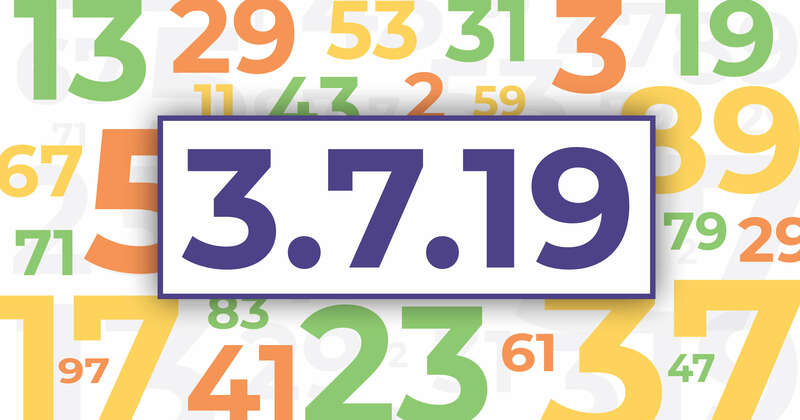 Thank you to all of our donors for participating in KSDS PRIME Day on 3.7.19! 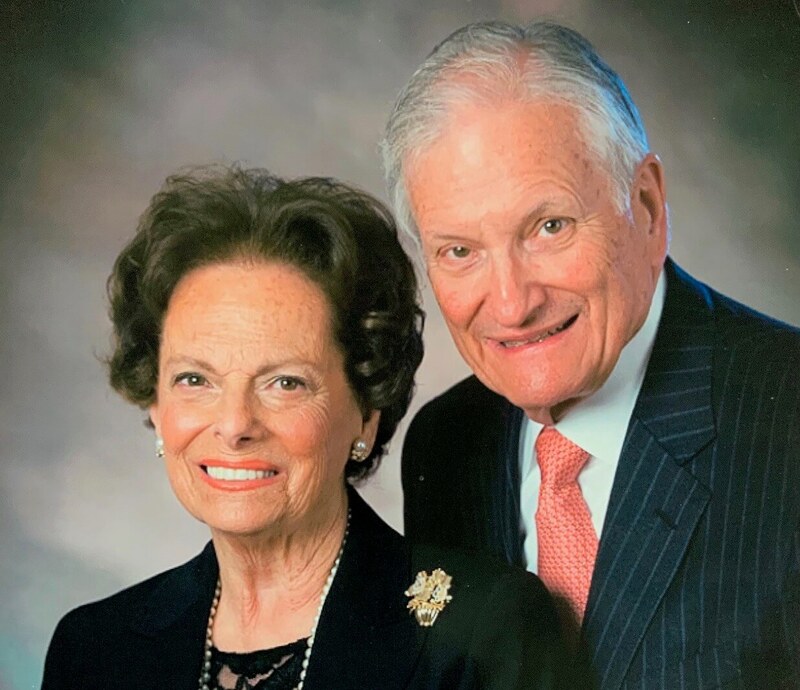 The support from our community is the PRIME reason KSDS is able to thrive. Our initial goal was set at $3,719 and was raised to $5,779 but we surpassed these amounts! We raised $5,863 online and $686 offline for a … Continue reading KSDS Community Spurs Prime Day Campaign Success! Community Strategic Planning Day: Help Design our Future! These are exciting times at KSDS! 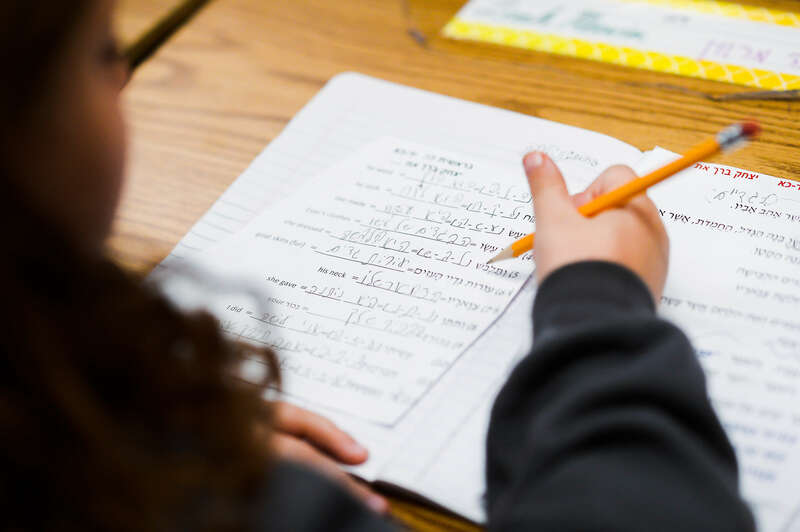 We are in the midst of a strategic planning process that will allow us to create a future vision for the school that helps us prepare students for an increasingly complex global community. 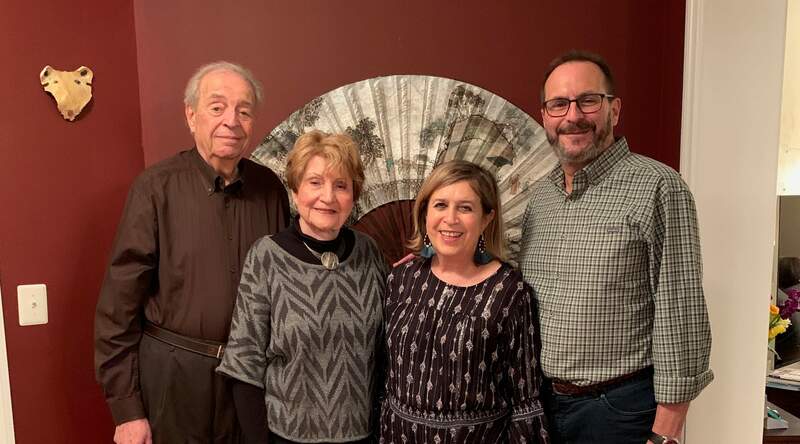 We are inviting active members of the KSDS community to play an important part in this … Continue reading Community Strategic Planning Day: Help Design our Future! 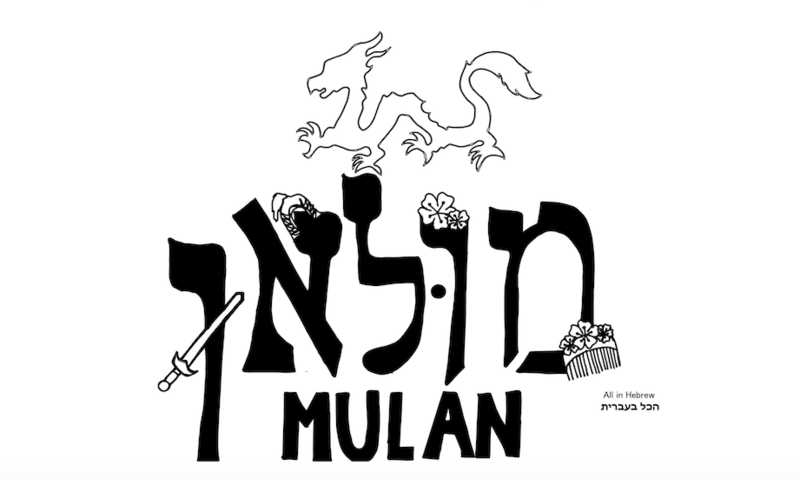 Tickets on sale now for our 8th Grade, all-Hebrew play, Mulan! 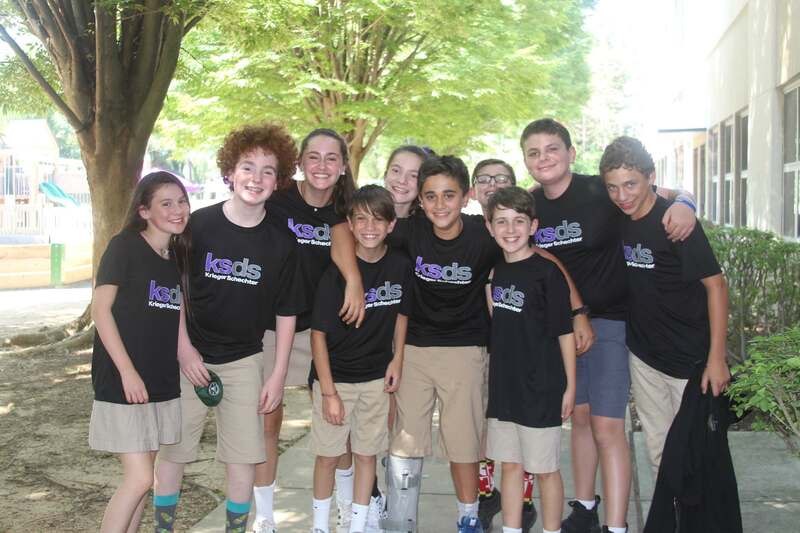 Our annual, 8th Grade, all-Hebrew play is a special event for the entire KSDS community! Join us at the Gordon Center for Performing Arts for this year’s performance of Mulan! 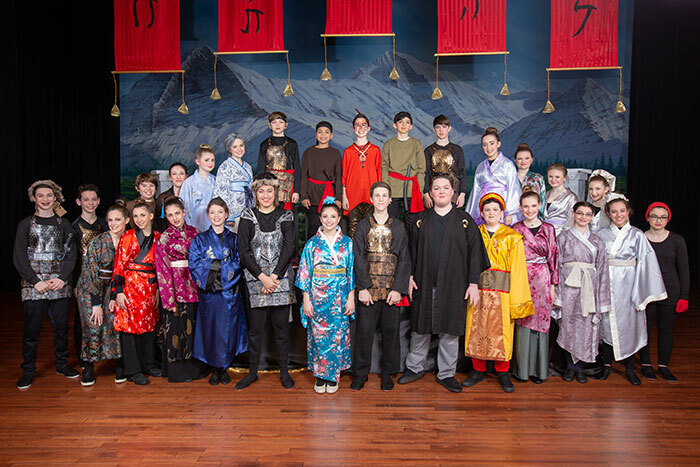 Students in the Class of 2019 will share their love of Hebrew language, song, and dance in this classic story of a Chinese peasant girl … Continue reading Tickets on sale now for our 8th Grade, all-Hebrew play, Mulan!